Send this special offering with your church’s delegates to Annual Conference. The mission of the Oklahoma Indian Missionary Conference is to reach native persons with the Good News of Jesus Christ through the United Methodist witness. Since 1844, OIMC has provided its communities with the rich history, traditions, and culture of Oklahoma’s native populations while inviting indigenous peoples into a relationship with Jesus Christ. Today, 87 OIMC churches and fellowships serve 46 tribes in Oklahoma, Texas and Kansas. 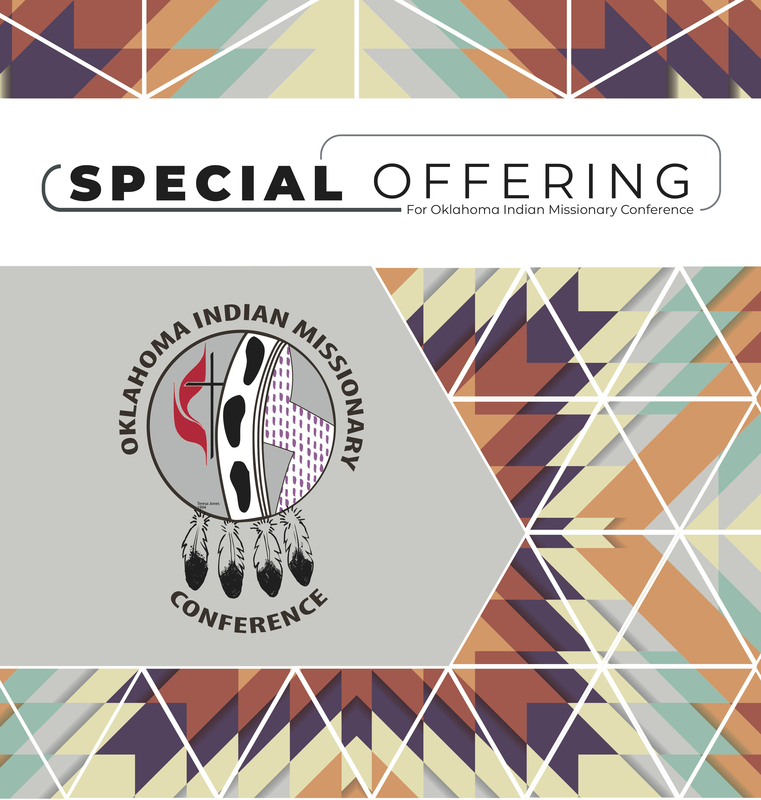 This year’s special offering will provide funds for the Oklahoma Indian Missionary Conference, empowering them to continue sharing the living hope found the Christ among their tribes and communities.